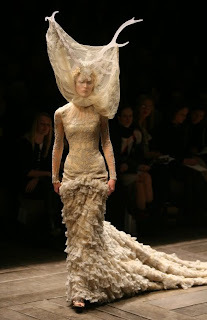 I woke early this morning to find out the news that extremely talented designer Alexander (Lee) McQueen has passed away. Even though they haven't confirmed how he passed, it is reported he was depressed and committed suicide. His mother passed away only last week. Such terrible news, really saddens me. Anna Wintour's statement summed it up beautifully. • Anna Wintour, editor-in-chief, Vogue: "We are devastated to learn of the death of Alexander McQueen, one of the greatest talents of his generation. He brought a uniquely British sense of daring and aesthetic fearlessness to the global stage of fashion. 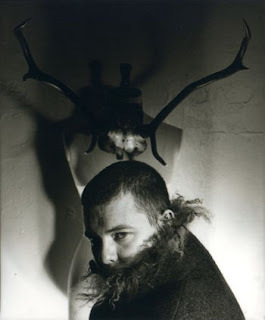 In such a short career, Alexander McQueen's influence was astonishing—from street style to music culture and the world's museums. His passing marks an insurmountable loss."